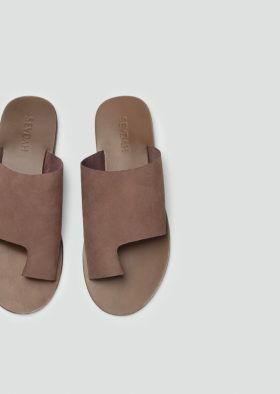 The leather on my sandals is dark in some areas and light in others. Is this a mistake? 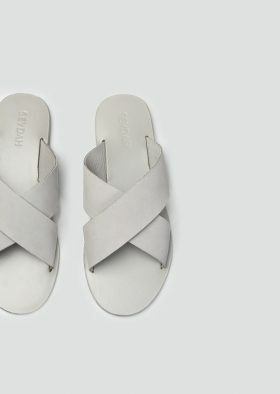 The sandals with leather insole feel a bit “stiff” at first. Will this loosen up? 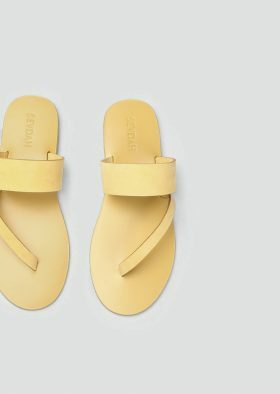 The sandals with rubber outsole feel a bit “stiff” at first. Will this loosen up? 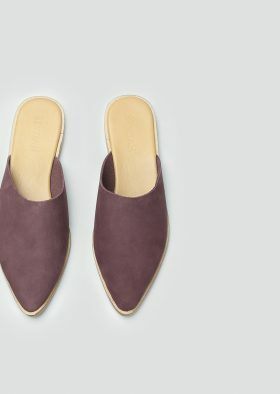 Are all the styles with leather In-sole? 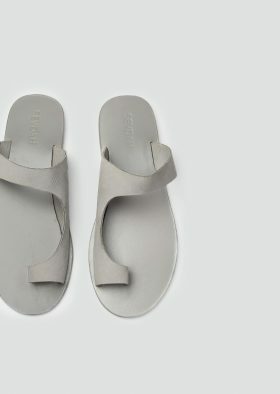 Sevdah comes in EU sizing and our sandals are only available in full sizes i.e. size 36 to 41. If you wear a half size we recommend sizing up. Please refer to our size guide for further information on how to measure your feet to be able to find your Sevdah size. 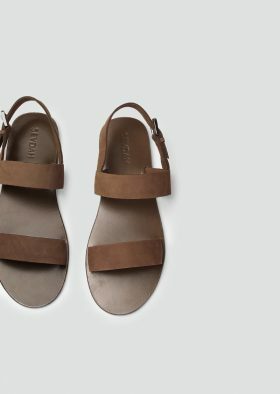 All our sandals are made from genuine leather and have natural inconsistency to them making each pair uniquely imperfect. Absolutely. We take great pride in our all-leather insole (that entire in-sole is made of compressed leather which will age beautifully). 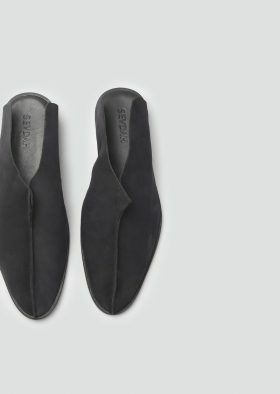 Within hours of wearing them, the leather will soften up and start to take shape of your feet. They will feel like custom made shoes just for you! Rubber outsoles are very good for walking. 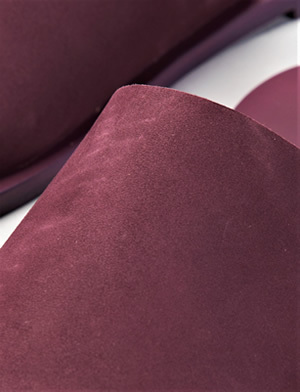 Yes, they seem a bit stiff at first but they within hours of wearing the rubber outsole will soften up. They will feel like custom made shoes just for you! 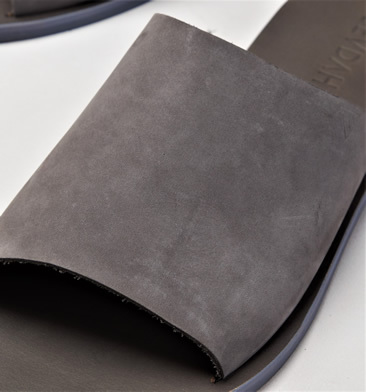 All our styles are with the leather insole (the part which touches the feet). 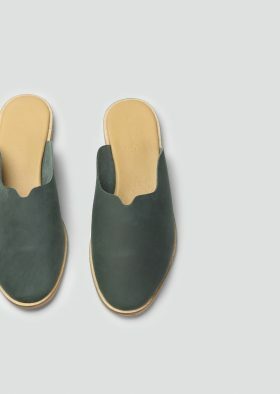 But not all the outsoles are leather, we have used rubber outsole in most of the styles, which is very comfortable to walk in. Yes, we do. We are just starting out with international orders. Please bear with us through this process.